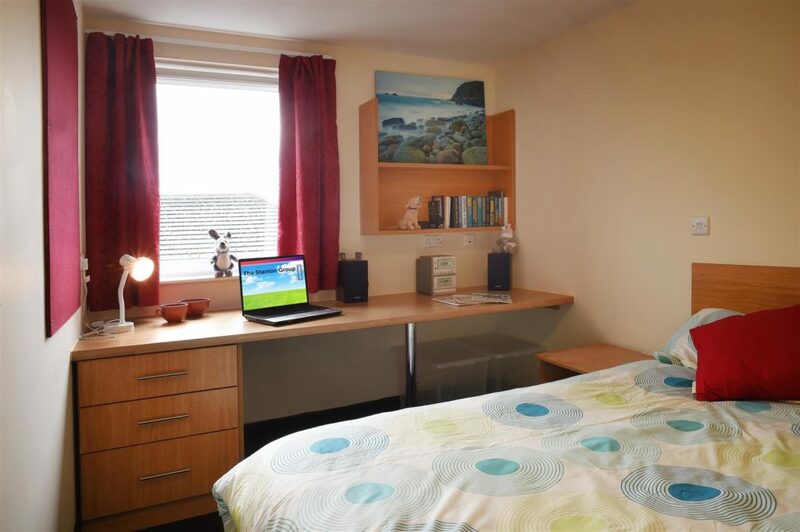 12% gross yield from ￡40,000 per en-suite bedroom. 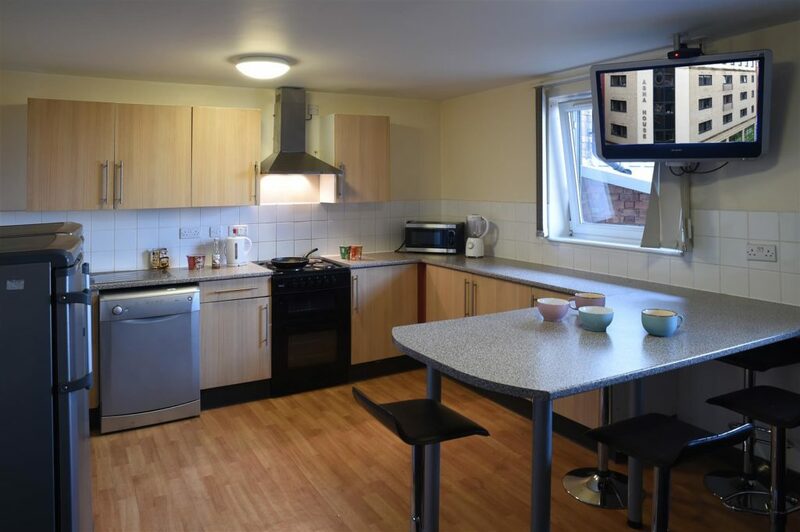 This residential student investment opportunity is ideal for any savvy investor looking for a hands-free property, leaving all management to the on-site Accommodation Team – including letting, rent collection, security, cleaning, fire alarm testing, cleaning and general day to day running of the building. Over a 5 year period the net rental income generated is set to be £13,590, based on a 3% p.A. Rental uplift and costs. This has been proven over the previous 6 years. 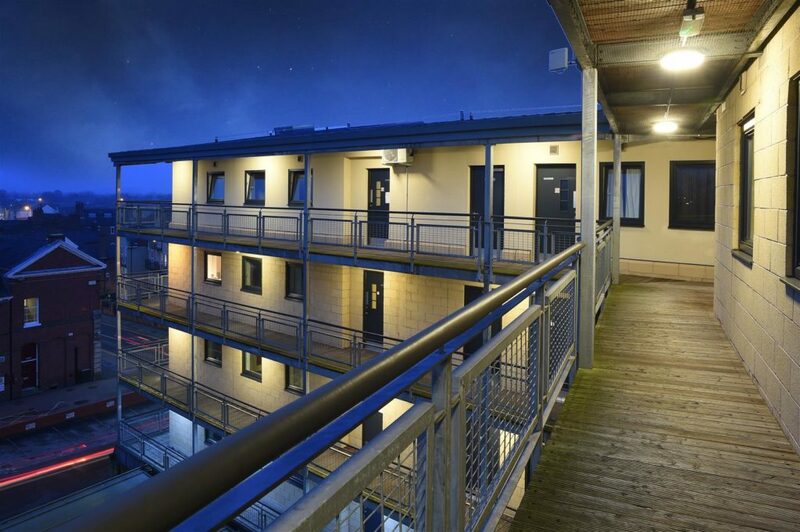 If the room is sold at the end of 5 years, its anticipated value should be £46,370, based on a 12% gross yield capitalisation, giving around an additional profit of £7,645. So the combined net rental income and profit on sale is anticipated to be around £19,960, which is equivalent to a 43.7% return over the 5 years or 8.73% on an annual basis. 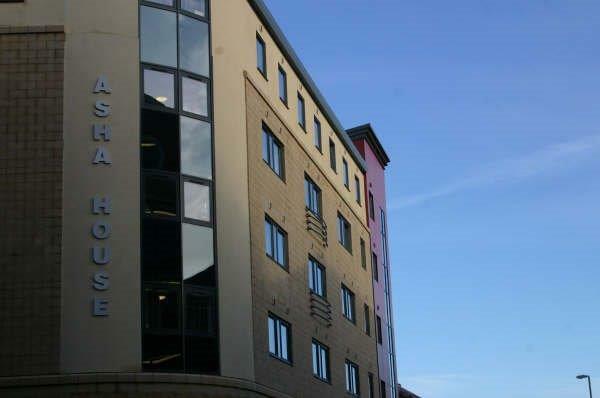 All room and apartment owners in the block share are in a void rent and bad debt management scheme, so in the unlikely event that a room is not let within the building or there are unpaid rental arrears, then all owners share the shortfall.